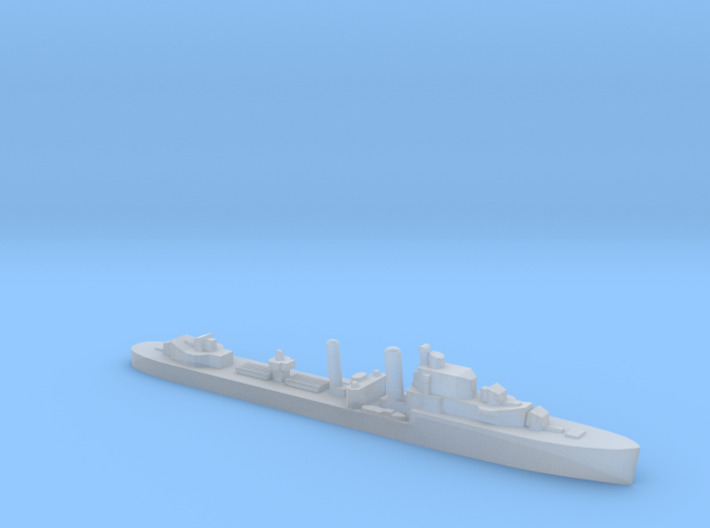 British HMS Intrepid I-class destroyer 1:1200 scale world war 2 tabletop naval miniature. 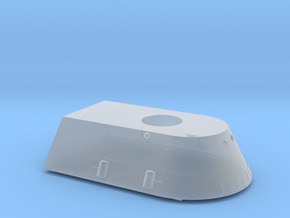 Simple one piece model design for smaller scales and tweaked to ensure as compliant as possible with Shapeways. Designed by Philip Warnes and can be used at a larger hex scale with his SeaLion Supremacy game. 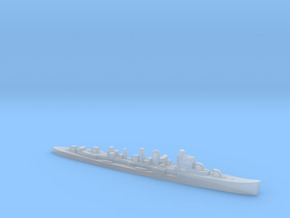 Suitable for other tabletop naval wargames that use this scale.